The almighty wholesale property carries significant weight in the real estate investor community. As a result, wholesaling has found itself at the forefront of today’s most popular real estate exit strategies for many reasons, namely the impressive return on investment (ROI) and relatively risk averse approach it has become synonymous with. Few investment vehicles offer more in return for so little, but I digress. It’s not the tangible benefits of a wholesale property I am so enamored with, but rather the intangible investor friendly approach it awards entrepreneurs of nearly every level to enjoy. With a little due diligence and some sweat equity, anyone can complete a wholesale property deal, and you are no exception. For the most part, experienced investors have the wholesaling strategy down to a science; they know the intricacies that have become ubiquitous with successful deals. That said, such knowledge comes from experience and having already completed several transactions. It’s worth noting, however, that new investors don’t have the luxury of experience on their side. Those that have yet to complete a deal are objectively less familiar with the concept of wholesaling, and are therefore more inclined to seek out guidance (and rightfully so). Nonetheless, new investors are no less able to complete a successful wholesale deal than those that have been doing it for years; they just need a little more help. I maintain that new investors must create a wholesale property action plan to not only instill a sense of accountability for their actions, but also provide guidance. Done correctly, the right action plan can give even the newest investors the confidence and direction they need to realize success on the same level as their veteran counterparts. Nothing, as far as I am aware, serves as a better catalyst to a young investor’s career more so than an action plan centered around achieving specific goals. A well-devised wholesale property action plan will cover everything from the conception of your strategy to the closing table. 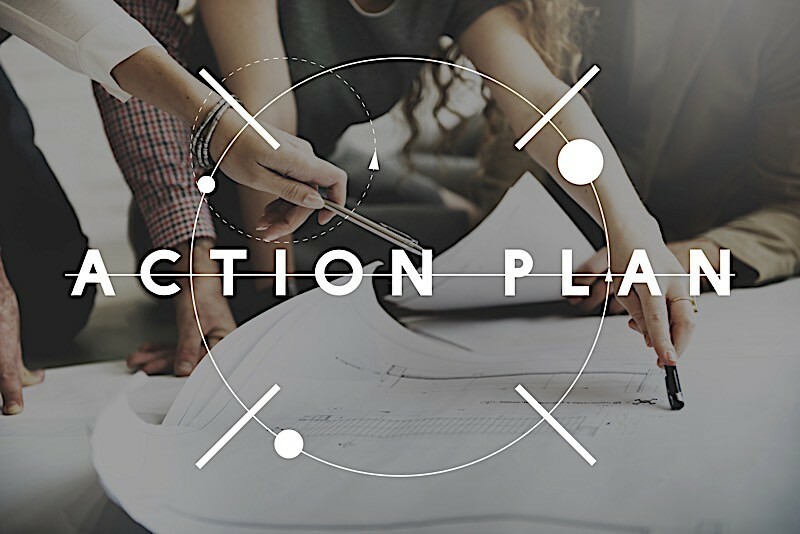 In fact, the best action plans are as comprehensive as they are helpful: immensely. However, for the sake of this article, I want to focus on the earlier stages of your wholesaling endeavors. As a new investor, it’s imperative that you set the proper foundation for the rest of your career. So without further ado, I want to encourage inexperienced investors to reference the following wholesale property action plan before they get the ball rolling. Any truly great wholesale property action plan needs to start and end with one thing in mind: due diligence. The first thing you need to do is to define the parameters of your own wholesale property action plan. What purpose will it serve? What are your goals? Perhaps even more importantly, why do you even want to wholesale a property? Not surprisingly, most investors will be quick to assume that the real reason for wholesaling is to make money (and they wouldn’t be completely wrong), but I maintain that your true reason for wholesaling should transcend monetary gains. I want to encourage you to discover why you want to wholesale property in the first place. What will the money enable you to do? Spend more time with friends and family? Travel the world? Whatever it may be, find out the real reason you want to wholesale property and use it as motivation; that’s your first step. 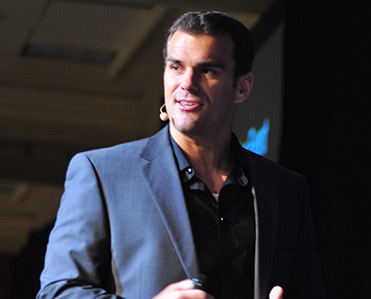 Only once you are properly motivated can I recommend setting out on your wholesaling journey. Once you are confident that you intend to wholesale property for the right reasons, proceed to educate yourself on the topic. Not unlike any other real estate exit strategy, wholesaling real estate is a skill; one that can be honed and sharpened with a sound education. That said, the second step in your action plan (after developing your mindset) is something I like to call AHAB (Always Have A Book). Dive into the wholesale niche wholeheartedly and commit to learning everything you can about it. And for those of you that are unsure of where to start, I recommend conducting extensive market research. That way, you’ll not only get a sense of how your market is performing and the trends that are currently taking place, but you will also narrow your focus. In zeroing in on a specific market, you are more likely to retain important knowledge. In time, and with enough due diligence, your market knowledge will become your most valuable asset. In researching your market, pay special considerations to stability (i.e. days on market, price changes, etc.). I also recommend obtaining an absentee homeowner count so that you may compare it to the total written mortgages in the area. If there are a large number of absentee-homeowners and few cash sold properties, local market might be a vacation hotspot or landlord heavy; all good things to know. Don’t neglect what likeminded investors in your area are already doing; their wholesaling efforts (both good and bad) are valuable lessons for those willing to listen. Remember, knowing what not to do is just as important — if not more so — as knowing what to do. Prior to even setting your eyes on that ideal property, review the market you intend to buy in and research the inventory that meets your criteria. Any truly great wholesale property action plan needs to start and end with one thing in mind: due diligence. Once you are confident in the research you have conducted up to this point, feel free to start taking indirect action. And by that I mean hiring “bird-dogs.” As Investopedia so eloquently puts it, the aptly named bird-dog is none other than an individual who “spends their time trying to locate properties with substantial investment potential.” Not surprisingly, bird-dogs purposefully seek out distressed properties likely to sell at a discount. These individuals can often be hired at a great rate and are likely already well-versed on the housing situation in a particular area. So before you try and find properties on your own accord, I recommend hiring someone else to do it for you; your time is better spent conducting more research and networking. In addition to hiring your own team of bird-dogs, I highly recommend securing a title company before you even land your first deal. That way, when the time comes, you won’t be caught off guard by any potentially deal-breaking discrepancies. Nothing is worse than bringing a deal to the finish line, only to have it fall apart in the final hours. Securing a title company, one that you have already vetted thoroughly, can minimize the probability of avoidable mistakes from rearing their ugly heads. At this stage in your action plan, reach out to several local title companies and determine if they will be a good fit for your course of action or not. I am well aware that this wholesale property action plan doesn’t actually include purchasing a property or even assigning a contract, but there is a reason why it doesn’t: no wholesale strategy is complete without the proper foundation. The steps I have outlined in this wholesale property action plan are to get you to the starting line; so that you may begin with the end in mind. These steps are designed to make sure you have everything in order when the time comes to start your first wholesale deal.